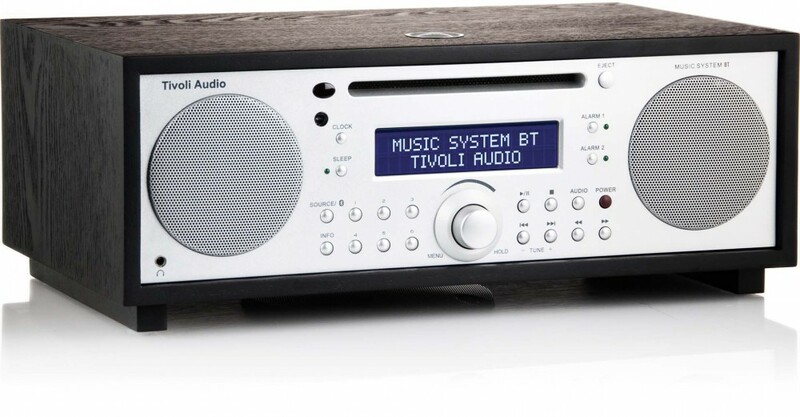 With Tivoli Audio’s original Music System, our goal was to design a great-sounding, compact audio system. 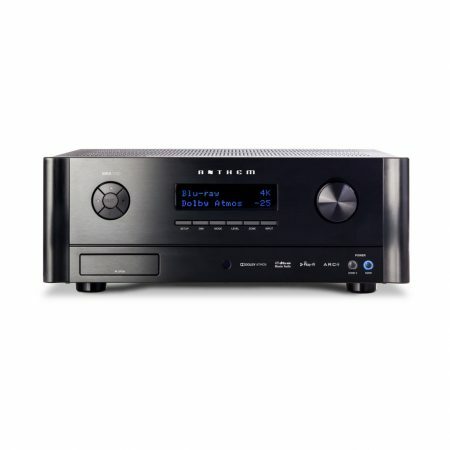 In the process, we ended up setting the benchmark for all-in-one, table top stereo systems. 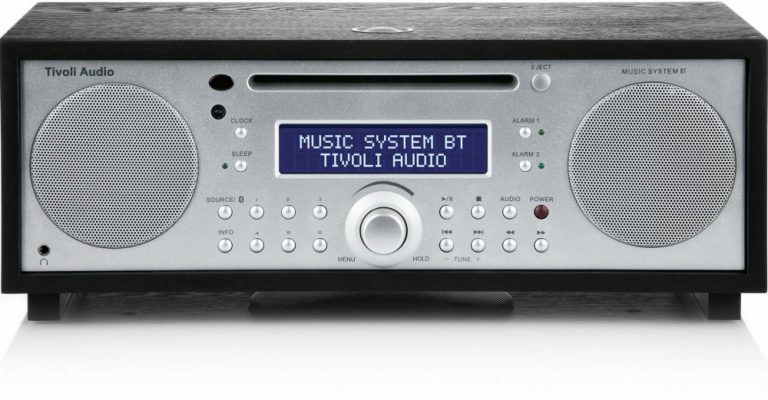 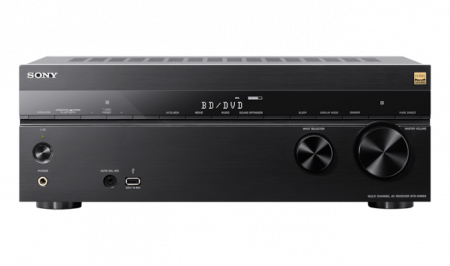 Many have tried to emulate it, but in the end, there is only one Music System… until now.